Improvement in posture is one of the most well-known benefits of learning the Alexander Technique. Improving they way you move will positively affect your posture which will enhance your overall coordination, use and balance of your body. 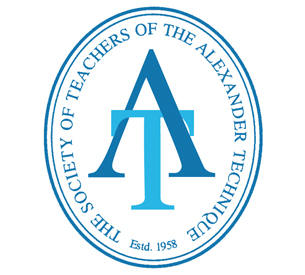 All fully trained Alexander Technique teachers undergos a full time, three year training. We truly are the posture experts when it comes to determine what is good posture, how to attain good posture and more importantly how to maintain it. Perhaps of more relevance is postural muscle tone and how it is regulated – this impacts on what may be perceived as ‘posture’ but also on such fundamental human features as movement coordination and balance.